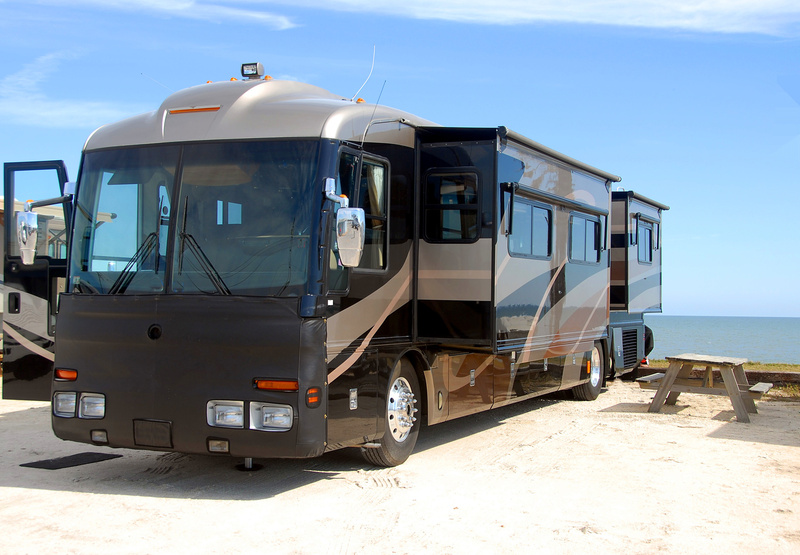 Universal Pest Control has developed Camper & RV Pest Control programs to address the pest control needs of recreational vehicle owners. RV’s can experience stowaways in much the same way boats do. 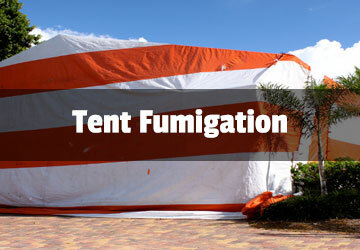 Common problems experienced by travelers in RV’s are ants, palmetto bugs, fleas, and roaches. Whether your RV is in storage or actively on the road, these unwanted guests can find their way in. 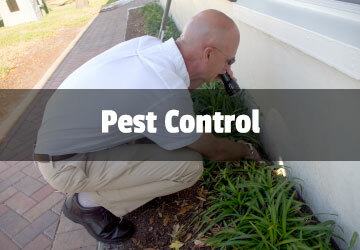 Universal Pest Control has treatment programs tailored to eliminate these pests and respect the health and safety of your family. These programs include onetime treatments and annual programs. One time treatments are designed for travelers passing through our area and annual pest control programs serve the needs of area residents. Treatments can be done at your convenience. We can meet you at any area campground, your home, storage lot, or you can come by our office. Appointments must be made for any location you chose. 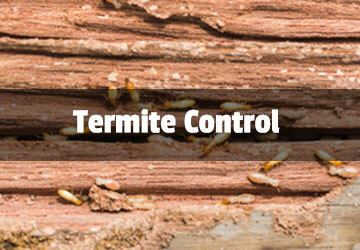 Area homeowners have come to appreciate the high quality service offered by Universal Pest Control. The same convenient and effective service is also available for your RV or camper. To avoid surprises after you leave for that long anticipated vacation, add pest control to your list of things to do. Your family will be glad you did. Universal Pest Control is a family owned company meeting the pest control needs of east central Florida campers for almost twenty years. If you are an area resident, or just passing through, if you have pests, we can help.